In the age of big data, the world economy often depends on math and statistics. A degree with these subjects develops an individual’s skill for finding patterns, drawing conclusions, dealing with abstract concepts, analysing large quantities of data, and approaching problems in a rigorous and logical manner. Math not only provides employment in the financial sector but has great scope in the fields of data science, health, technology, education and industry. The course may stretch beyond plain old math homework to tomes of other subjects like algebra, calculus, codes, cryptography, fluid mechanics, and even mathematical biology. Here are a few tips on how to apply for college if you intend to study math or any other subject abroad. Now, let EDUopinions give you the top 10 list of European universities for mathematics. Located in the UK, the University of Oxford ranks top in the intellectual, creative and public landscape of the world. The departments of mathematics and statistics incorporates knowledge and experience, and provides a combination of well-grounded research and wide-ranging application in the real world. To receive an Oxbridge education in the English-speaking world is a matter of elite-appeal. 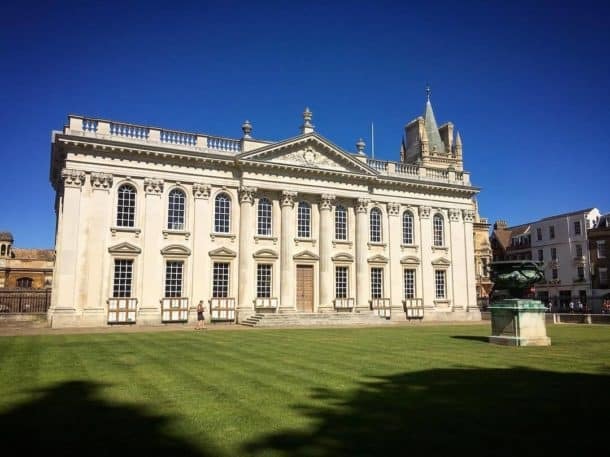 The University of Cambridge, like Oxford, has a line-up of many from the intelligentsia across its timeline. Ranking among the top, it provides an excellent chance for students to be educated in deep math theorems, concepts and applicable skills that are transferable across a number of professional fields. Specialising in STEM (science, technology, engineering and mathematical subjects), ETH Zurich has also produced over 20 nobel prize-winning students including Einstein. The university has forged the International Knowledge Base for research and teaching relationships across the world. Located on the shores of Geneva, EPFL is very cosmopolitan in its culture and oriented around teaching, research, and innovation. Students who graduate from here have the cognitive resources to succeed in their respective careers, and those who major in math are at a particular advantage. Founded as part of a government initiative to expand higher education in Coventry, England, the University of Warwick specialises in STEM subjects. Students exploring academic curiosity in math are stimulated to pursue passion with an approach that is both forward-thinking and innovative. 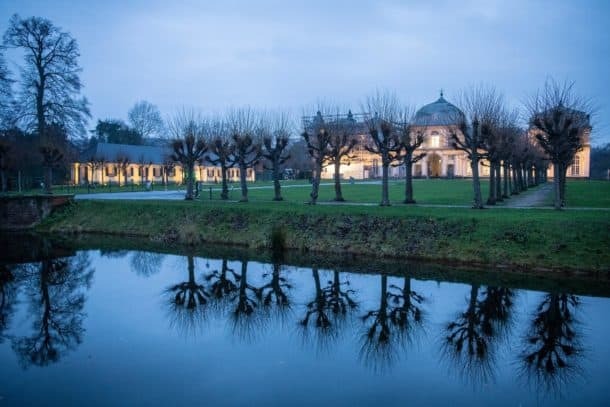 Known internationally for cutting-edge research, University of Bonn promotes individual creativity, early independence, academic discussion and exchange. It enables its students to address fundamental research issues that underlie societal changes. It operates Arithmeum, a museum dedicated to Discrete mathematics. As one of the most prestigious universities in Europe, TU Berlin’s math department maintains a library of 60,000 volumes in mathematics. It has an accelerated pace of advancement across Europe and is committed to innovation and research in math and science which are building blocks of all progressive societies. Top on the international league charts, the Technical University of Munich forges strong links with scientific institutions and educational research. And math is learned as a fundamental pillar for making critical decisions with mathematical visualisation in complex societies. With a Silver Athena SWAN Award, the department of Math at University College London flourishes equality of dignity in labour for all its members. Women especially are encouraged to contribute at all levels and student support architecture is well-developed. 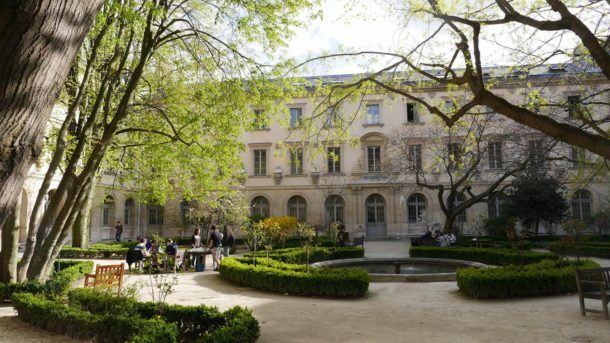 Courses at École normale surpérieure de Paris are designed for a discovery of mathematics in contemporary scientific issues through intensive research-led teaching. It has formed a top level French education system. Though admission involves a highly competitive exam that requires two years of preparation, students from non-French high schools have found that it pays off exponentially. Bachelor’s degrees in Europe are three years long, but international students may spend additional time learning the native language. European higher education is also carved out for students who know what they want as opposed to a more flexible U.S. system of education that allows students to take their time to experiment with majors. Are you interested in Another University? Depending on the factors listed above, Europe has some of the most reputable universities in the world academic platform for mathematics. Is it time for you to study mathematics in Europe?